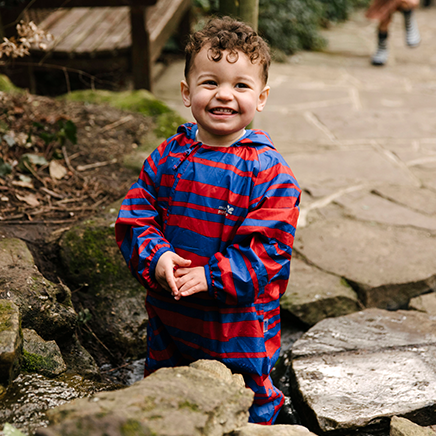 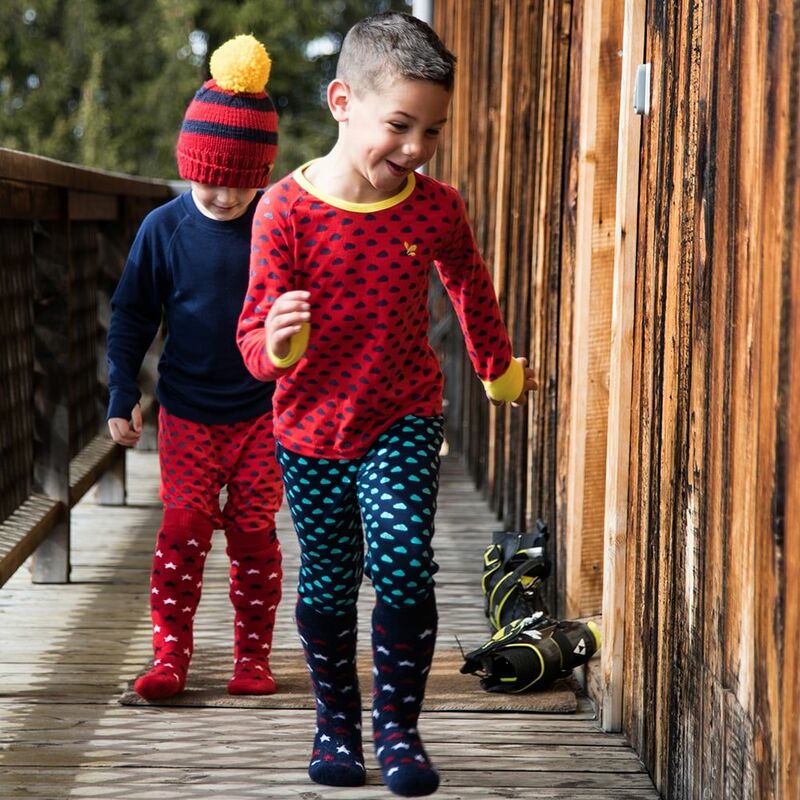 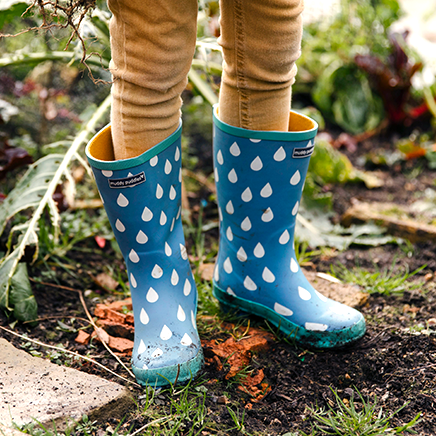 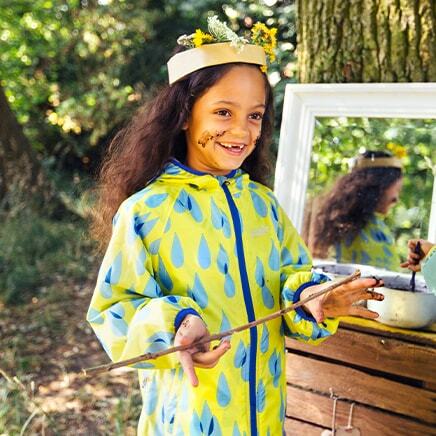 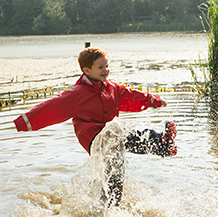 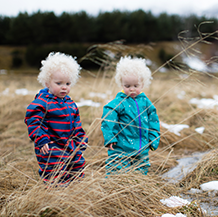 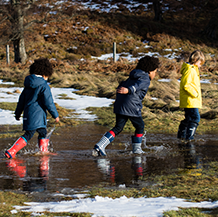 Prepare your little explorers for the new season with our cosy base layer bottoms, perfect for keeping your little adventurers dry and happy whatever the weather. 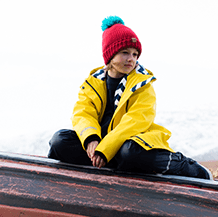 Made from breathable and soft fabric, they are perfect for building up layers on colder days or as a ski essential. 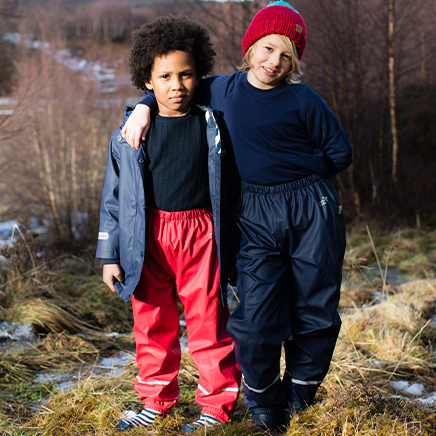 Match them with our base layer top. 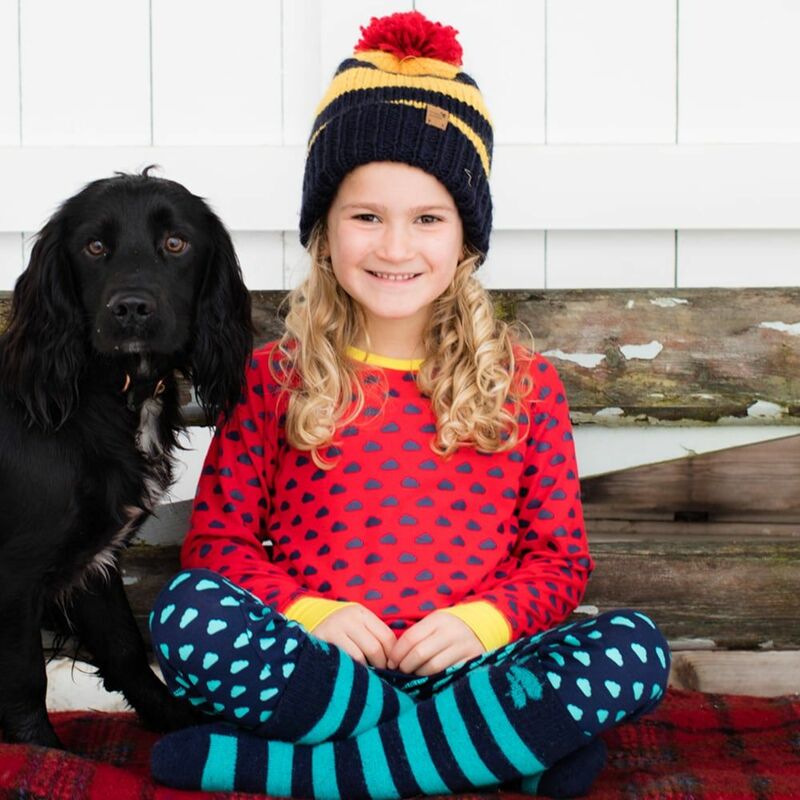 Warm, soft and colourful - everything my 7yo loves !